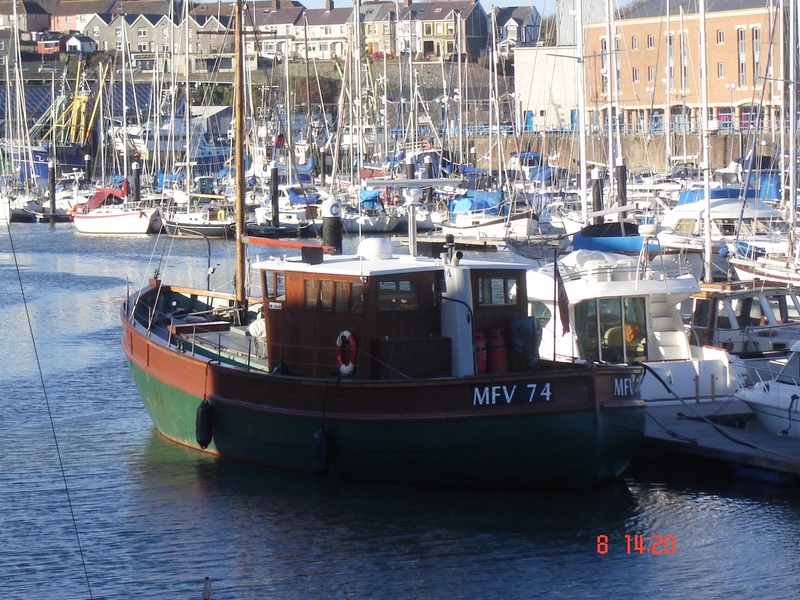 Sevnt 4 is one of a group of Admiralty vessels designed on Motor Fishing Vessel lines to undertake general coastal duties during and after the Second World War. 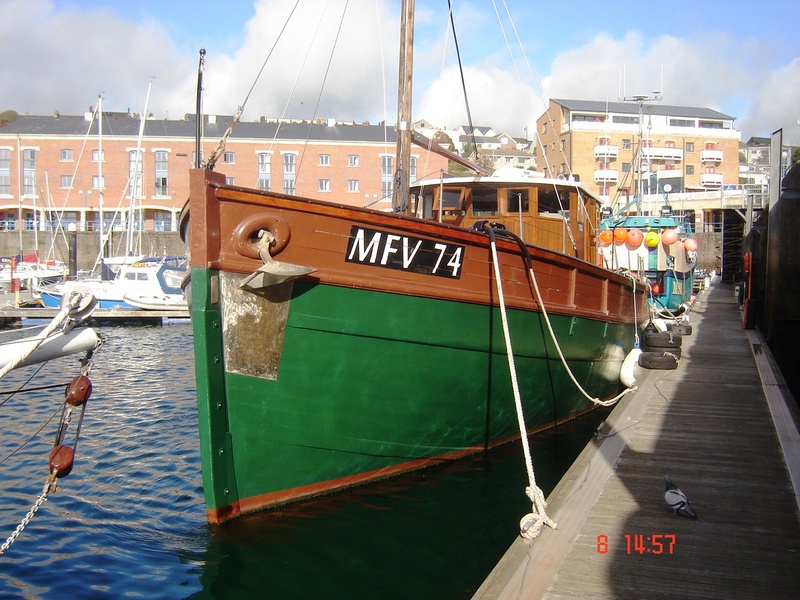 The idea was that after de-commissioning they would be sold into fishing however in reality most went in to private ownership as did MFV 74. 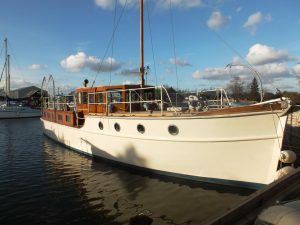 After some years on the South Coast Sevnt 4 was brought up on to the non-tidal River Severn at Worcester where she remained for many years in various ownerships and often used as a live-aboard in the yacht basin. 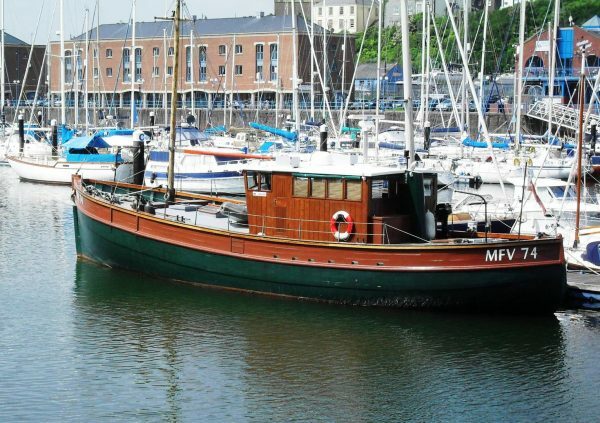 Following her owners move to Milford on Haven Sevnt 4 was motored to West Wales where some years later she changed hands and was bought by a professional marine engineer. 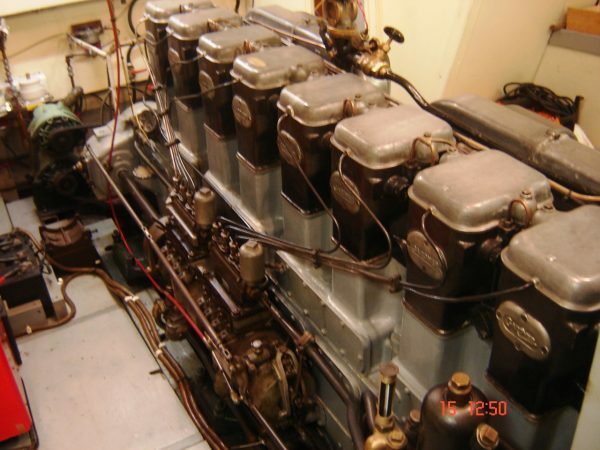 During this time a substantial amount of work was carried out aboard including some hull re-planking and engine gearbox rebuild. 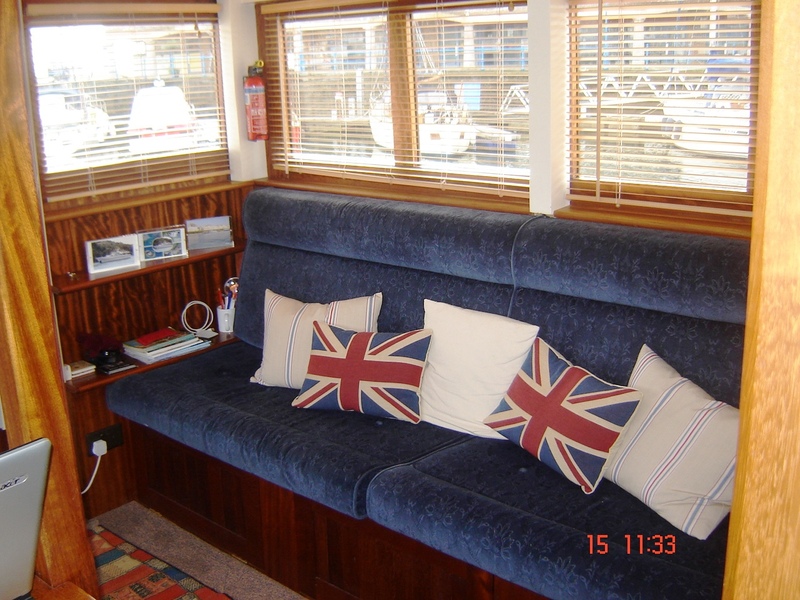 In the current four year ownership Sevnt 4 has substantially been upgraded throughout which a top quality interior refit and installation of new systems and equipment. 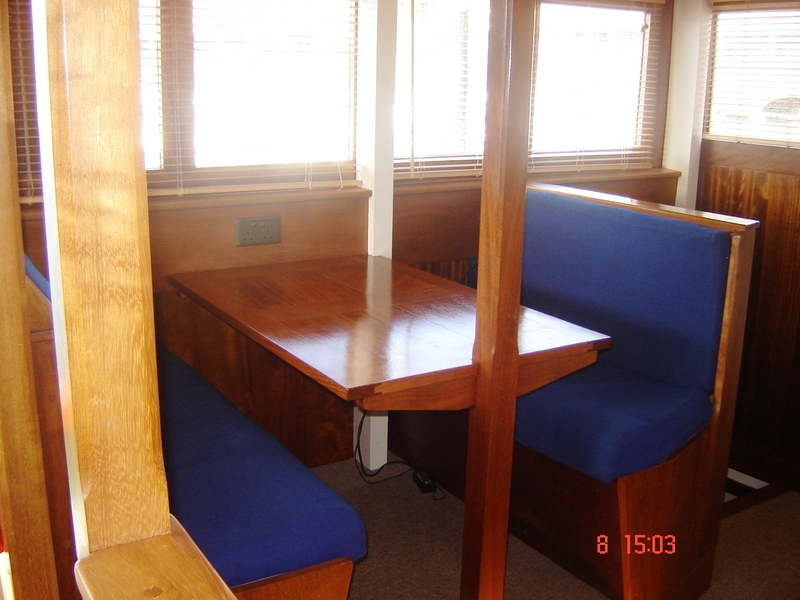 During a visit to the West Isles Sevnt 4 was re-caulked with traditional oakum at Largs. 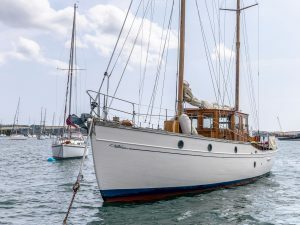 A substantial steel shoe was also fitted to the bottom of the keel. 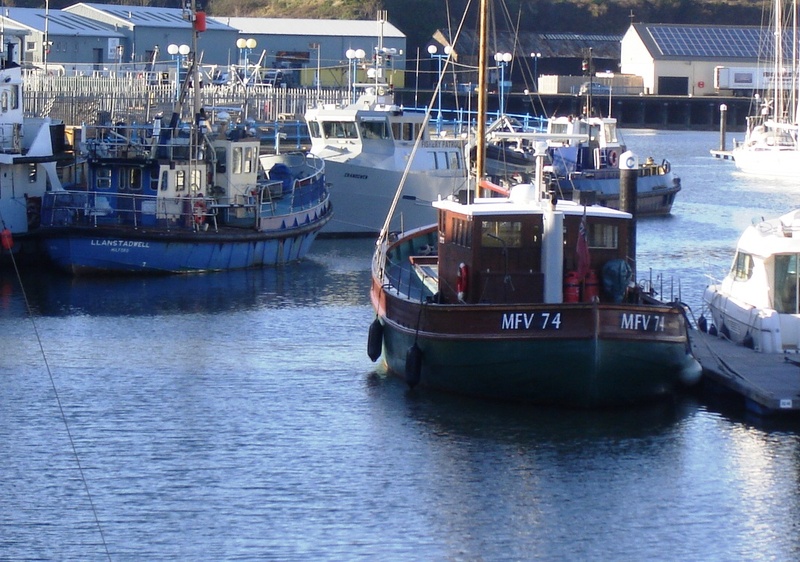 Following the refit Sevnt 4 has cruised to Northern France, Brittany, Scotland and locally in the Haven. Carvel built of larch on substantial oak frames and back-bone, with larch laid decks, fibre-glass sheathed. 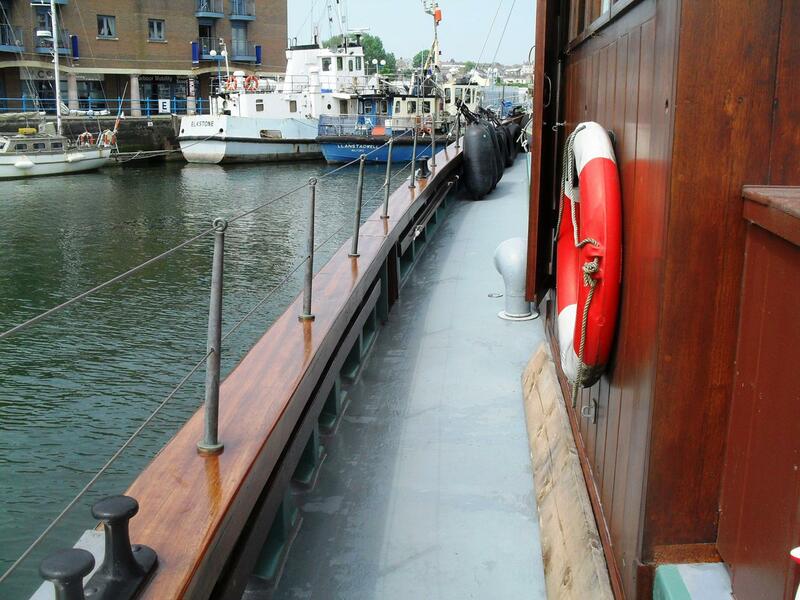 Iroko superstructure. 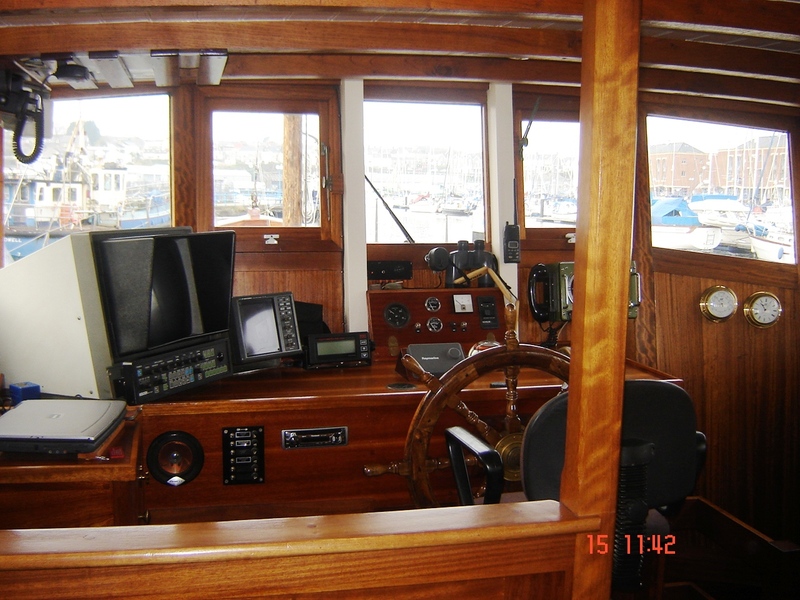 Cruising speed 7 knots @ 580 revs. 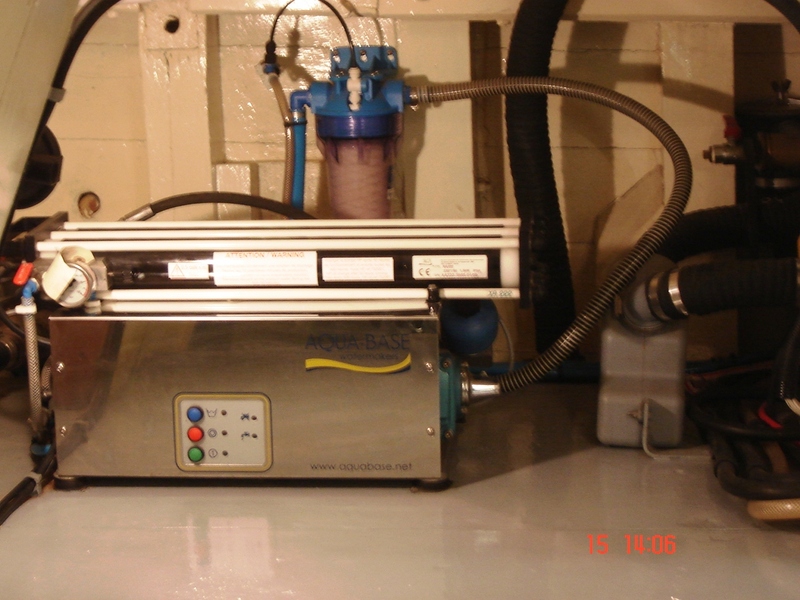 15 litres full consumption per hour. Maximum speed 9 knots @ 750 revs. 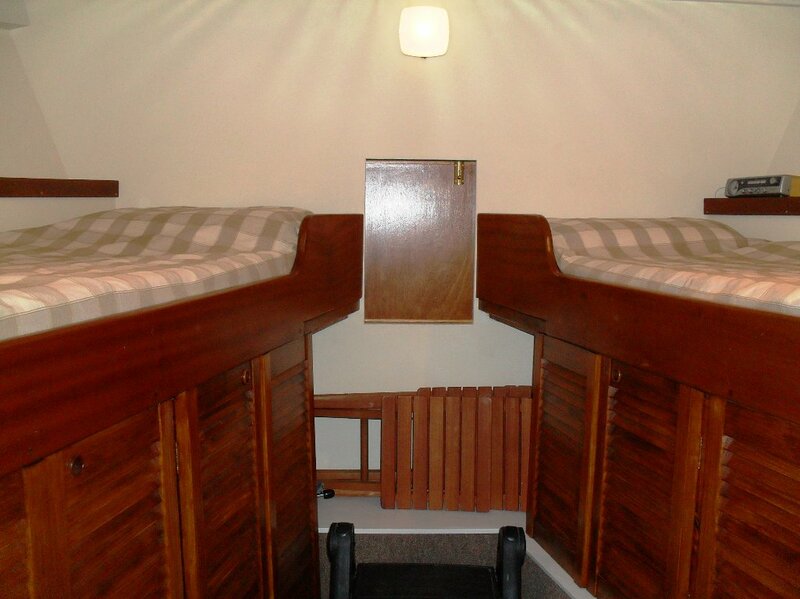 240 volt shore-power, 24 & 12 electrics. 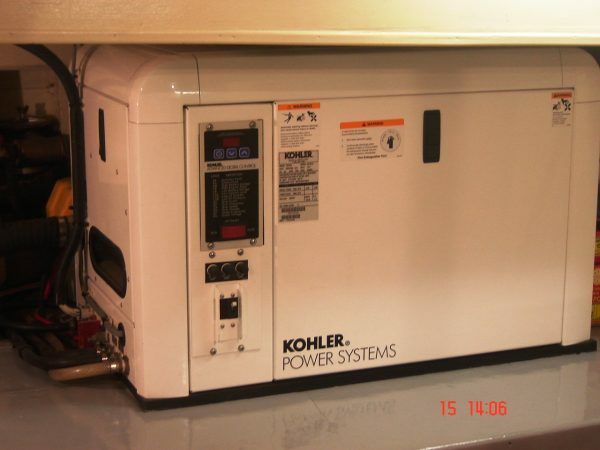 Kohler 6.5 kw generator, 720 hours. 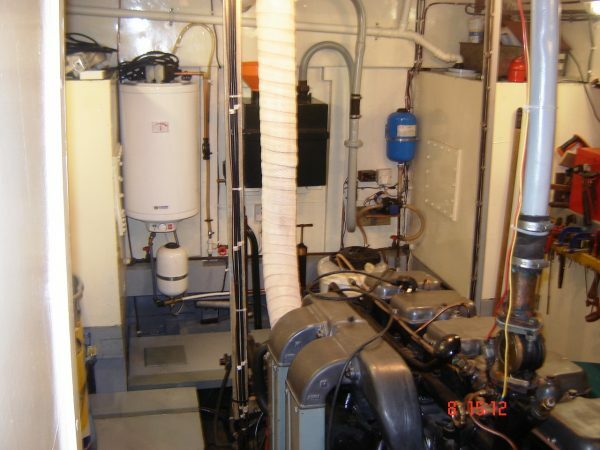 Six batteries, 2 main engine, one generator, one windlass, two domestic. Two tons fresh water capacity, pressurised system, water maker. 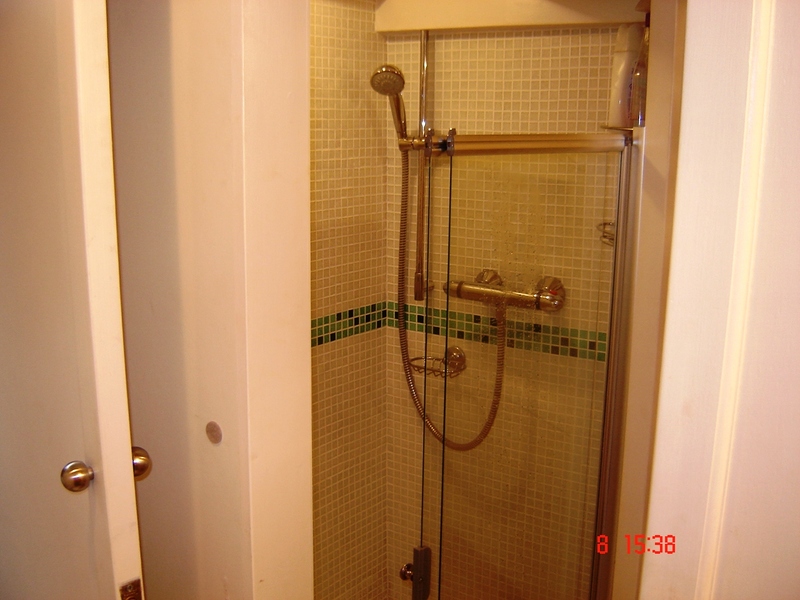 Webasto and electric heating systems. 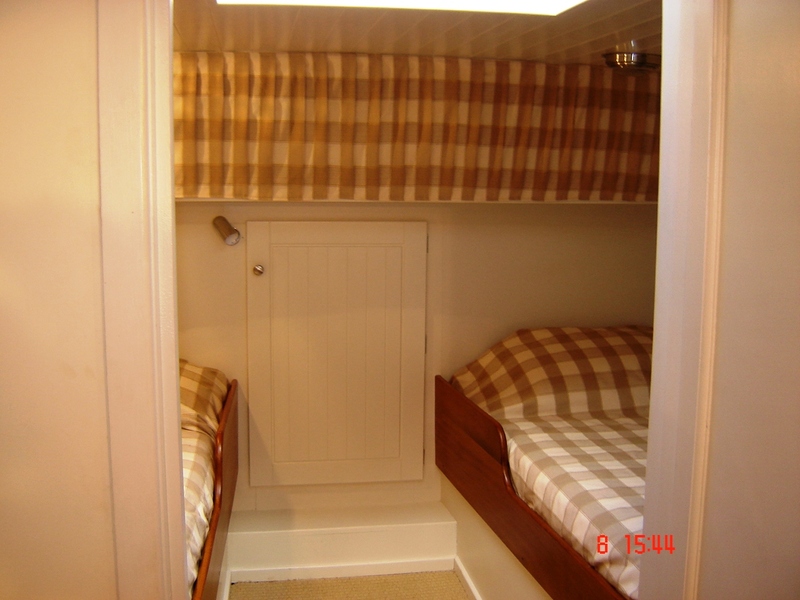 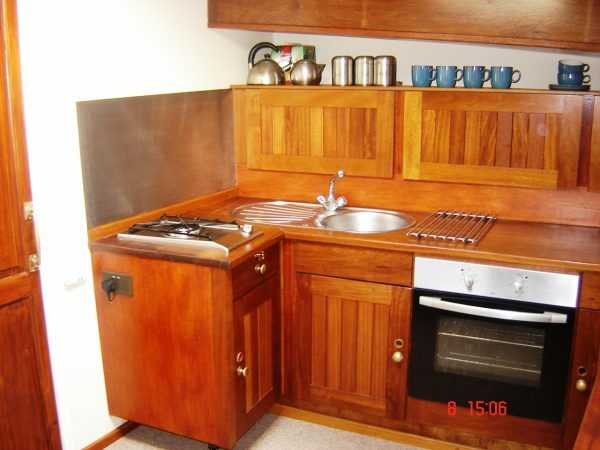 Forward Cabin / Ensuite approx. 14ft x 12ft. 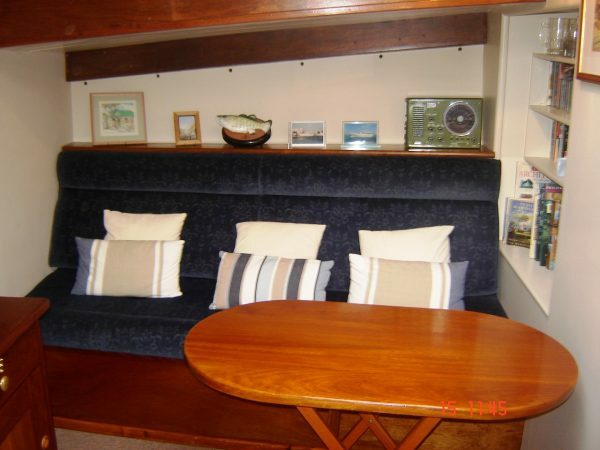 Classic Yacht Brokerage have known Sevnt 4 since the early 1980’s having sold her for a previous owner. 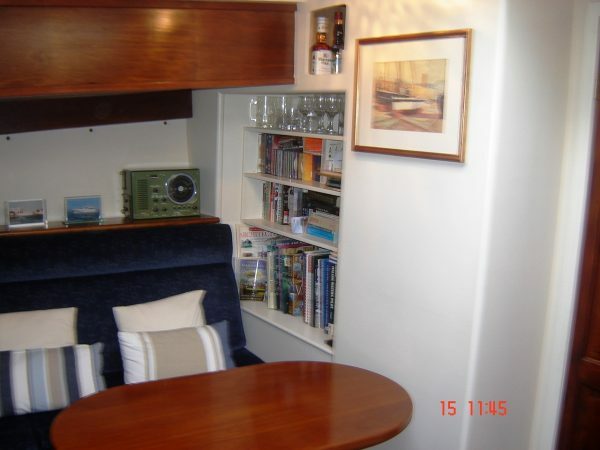 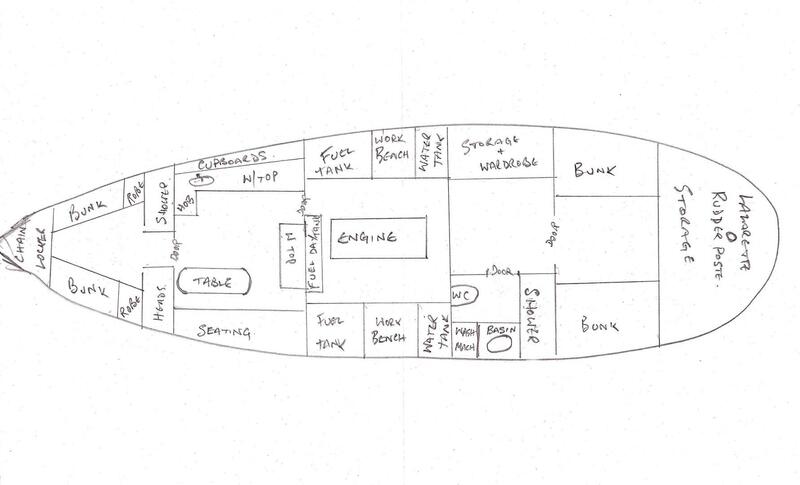 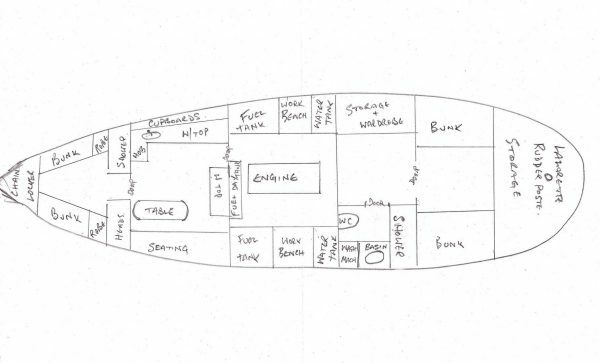 She is a substantial and capable vessel ideal for those seeking a comfortable liveaboard home or for extended cruising. 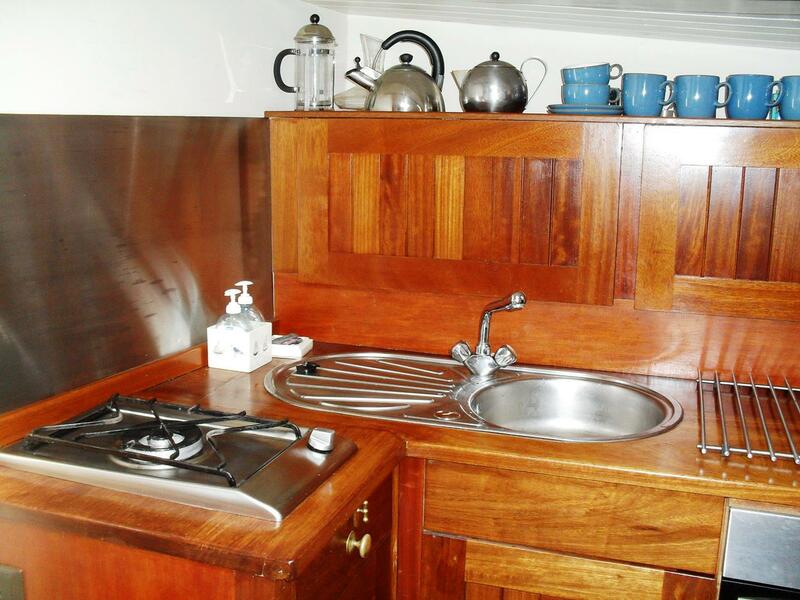 A considerable amount has been spent in recent years bring the vessel up to modern standards yet retaining a traditional style. Exterior re-varnishing and painting prior to Summer cruise to Cornwall and Scilly Iles. 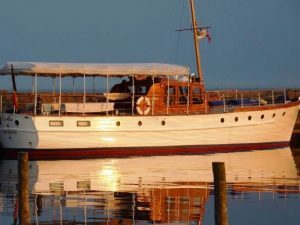 Registered as an Historic Ship.